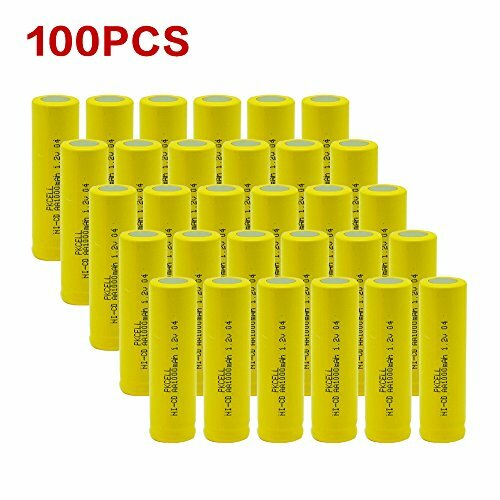 100pcx AA NiCd 1000 mAh 1.2 V Rechargeable Batteries Pkcell by PK Cell at Blog Free Here. Hurry! Limited time offer. Offer valid only while supplies last.